Sabaton bring their World War Tour, featuring special guests, the kings of Scottish pirate metal. 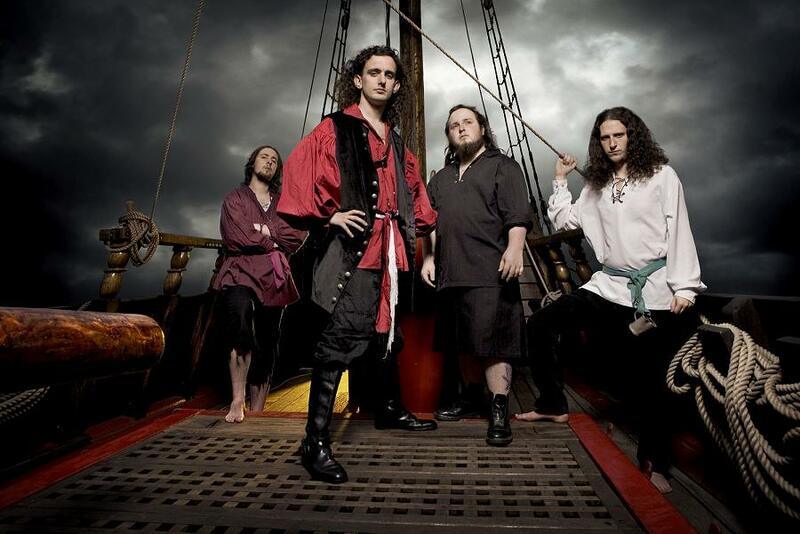 Alestorm, to Glasgow. I’ll admit it, I wasn’t to fond of Alestorm prior to this gig, but the show really changed my mind, it was great fun and the songs are much better live than they are on record. The fans loved it, everyone was singing along and the new song Rum went down a charm. 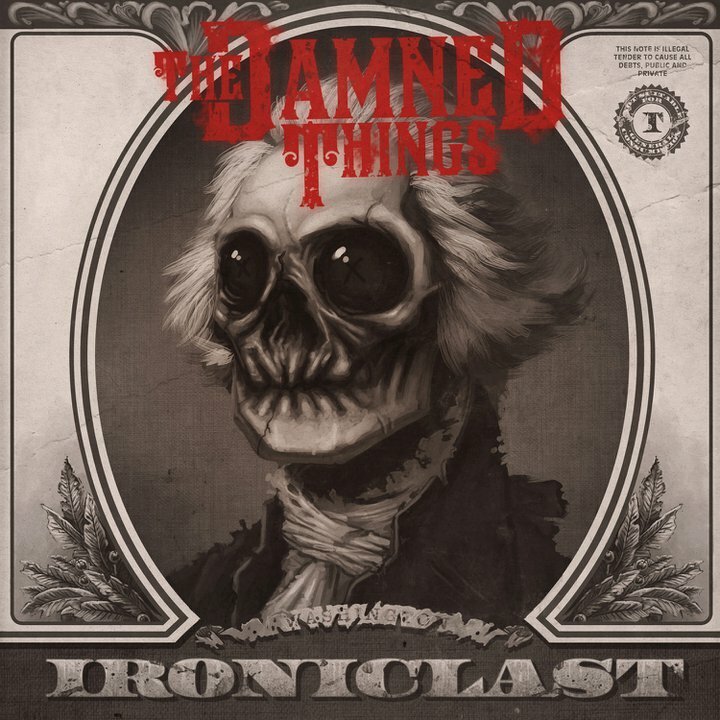 I’d recommend seeing this band to anyone, even if you aren’t a fan of the albums. The Final Countdown by Europe plays as Sabaton make their way on stage. opening with Ghost Division, the band storm through a great set with plenty of old tracks mixed in with tracks from the new album. The fans went crazy for every song and the Sabaton chants between songs were deafening. In all, this was a great night, I can wait to see both these bands again! 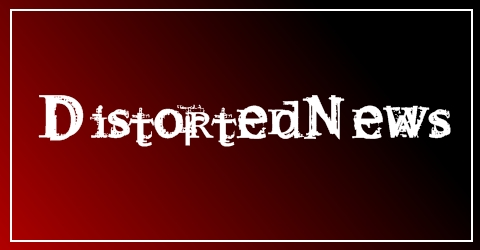 This art is meant to represent a example of an “ironiclast”. The $1 bill is one of the most iconoclastic images we, as a band, could think of. Every time we kept musing on other widely recognized bits of imagery, we always came back to this bank note for some reason. It felt relevant, regardless of the meaning one decides to attach. It can that represent everything from the American dream and total independence, to capitalism and a loss in sight of what’s really important in this world. It could be representative of not just the current American economy, but also of the world economy and it’s piss poor state of being. This could also conjure up the old “money is the root of all evil” adage. Maybe you just hate George Washington and you feel like this is really sticking it to him…FINALLY! Or maybe you love George Washington and have been dying to give him a cool makeover. This is all left up to you. Many meanings can be attached to this imagery. It’s all in how you choose to interpret it. Download a free track from the album here. 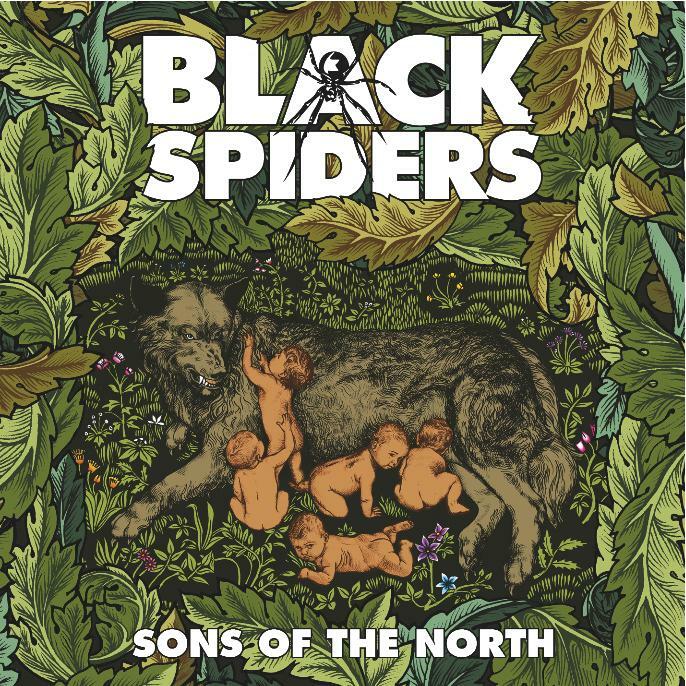 Black Spiders have announced that the debut album, Sons of the North, will be released on February 7th, 2011. What Good’s A Rock Without A Roll? I caught up with Alestorm before their set in Glasgow supporting Sabaton. Enforcer have been announced as the support for the Upcoming Airbourne UK Tour. If the tour at the start of the year was anything to go by, these shows will be amazing, get your tickets while you can!